This gallery contains images of children enjoying the simple things in life. 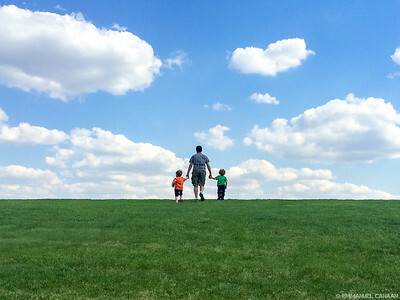 A father and his two sons enjoy a moment of bliss on a beautiful spring day in Minnesota. 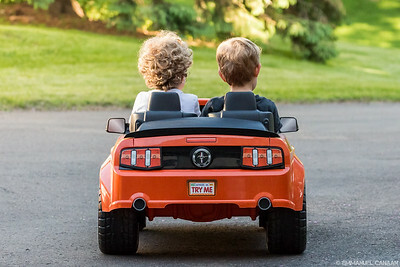 A boy pushes his younger brother on a toy car against his will, as they "play" together on an unseasonably warm winter day in Minnesota. A boy has wistful dreams of summer on an unseasonably warm January day in Minnesota. 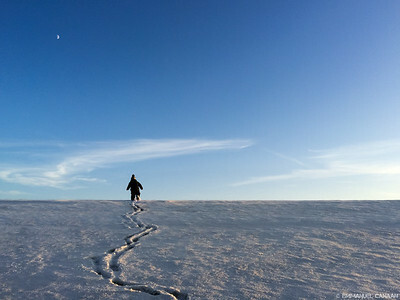 A young boy explores the frozen tundra of Minnesota. A little dinosaur attempting to wash his car, and lamenting his inability to work the squeeze bottle with his little T. rex hands. 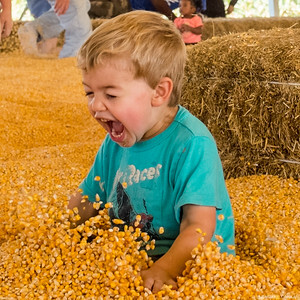 A boy's reaction after landing a flying leap from a hay bale into a corn pit at Sever's Corn Maze in Shakopee, Minnesota. Did Picasso limit himself to just a portion of the canvas when he was a little boy? I think not. 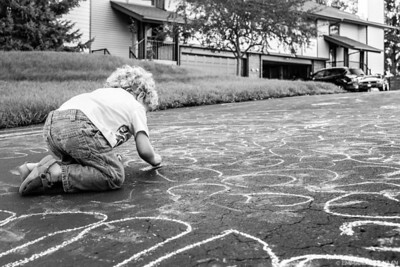 A boy shows that he is well on his way to a future art career by decorating the entire driveway. 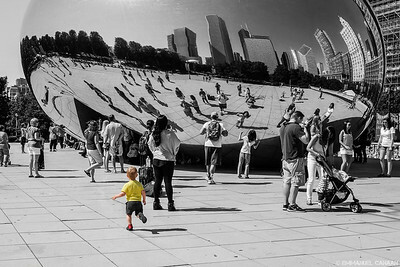 A boy runs with joy and wonder towards Chicago's Cloud Gate sculpture, affectionately nicknamed "The Bean". 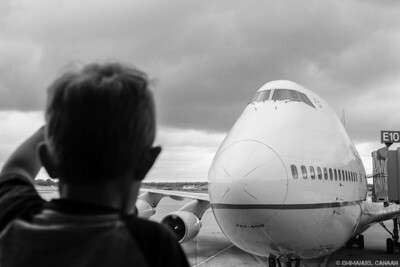 A young boy laments his inability to play with the giant toy airplane sitting just outside of his grasp at the Minneapolis airport. 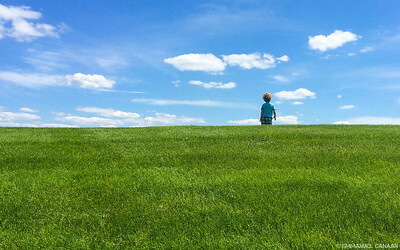 An afternoon walk turns a boy's typical day into the default Windows XP background. 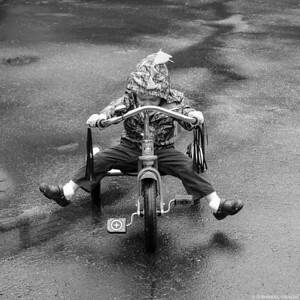 A young boy enjoys his tricycle in the rain. 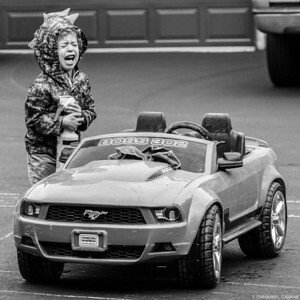 A four-year-old boy takes up his favorite pastime, picking on his two-year-old brother. 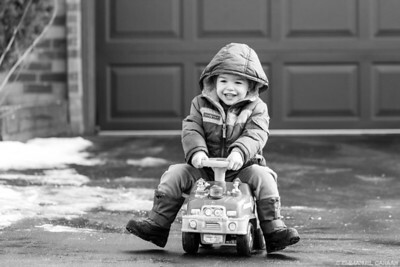 Two young boys embark on an adventure to explore the mysterious world of...the driveway. 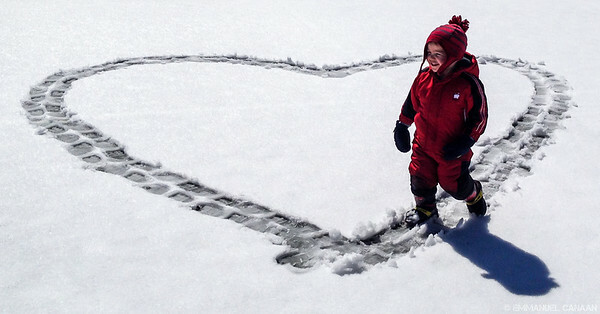 A boy enjoying the last snowfall of the season. 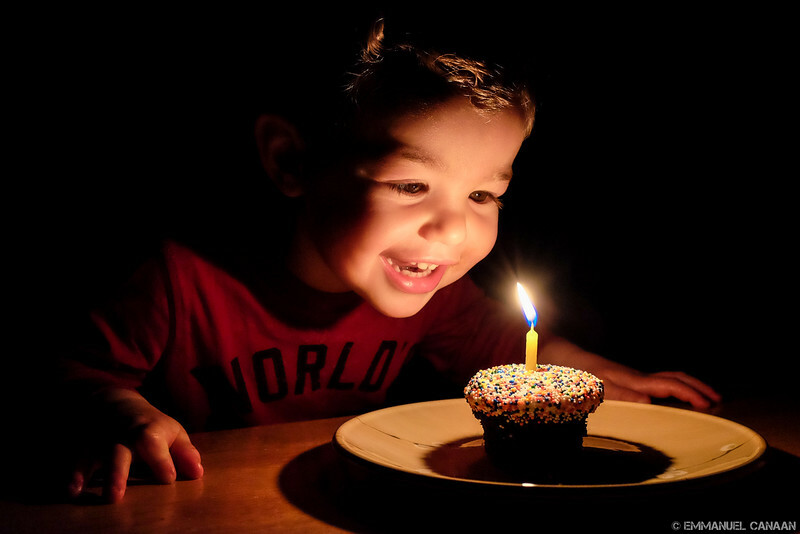 A simple confection elicits pure joy from a boy on his second birthday.